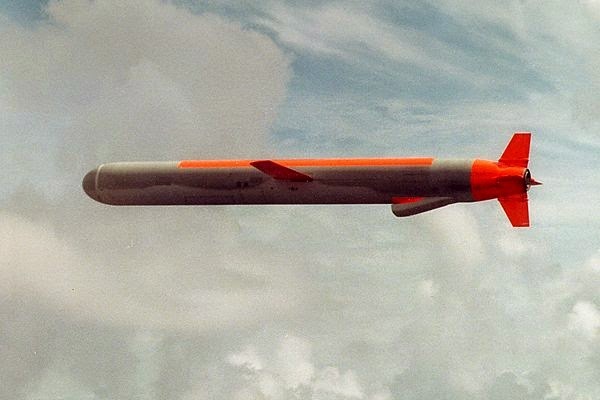 Japan needs about 800 US-made Tomahawk cruise missiles to defend itself against a potential attack by China's huge quantity of ballistic missiles, according to Mitsuharu Furuze, a Japanese defense expert, reports Tokyo-based Livedoor News. With the Tomahawk cruise missiles, the Japan Maritime Self Defense Force (JMDSF) would be able to launch effective strikes against Chinese warships and crucial ground targets in the event of a regional conflict, according to Furuze. Jun Kitamura, a Japanese consultant to the US Pacific Command said that Washington would be unlikely to provide any direct military assistance to Tokyo before the JMDSF was obliterated by Chinese forces. Kitamura believes that the US forces in Japan will eventually be withdrawn to Guam or other strategic locations in the Eastern Pacific. He said that this makes Japan nothing more than cannon fodder for the United States in the latter's operations against PLA ballistic missiles. To prevent Japan from being sacrificed by the United States, Furuze and Kitamura both suggested that policymakers in Tokyo purchase Tomahawk cruise missiles as soon as possible to deter Beijing.